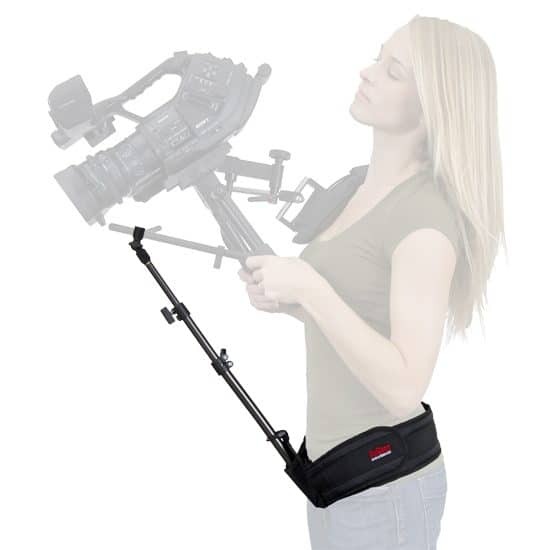 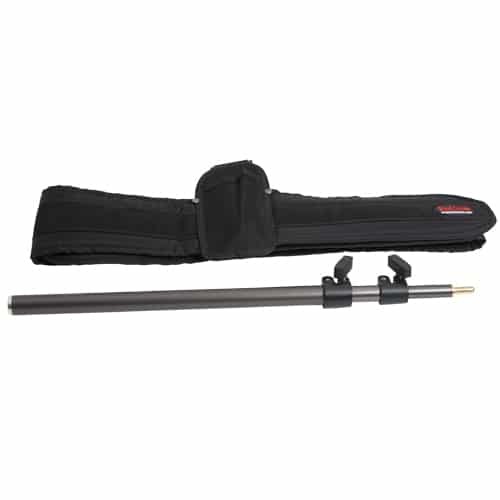 Waist Support System with Belt, Dual Stage Spring Pod and Adjustable Swivel Clamp for 15mm Rods. 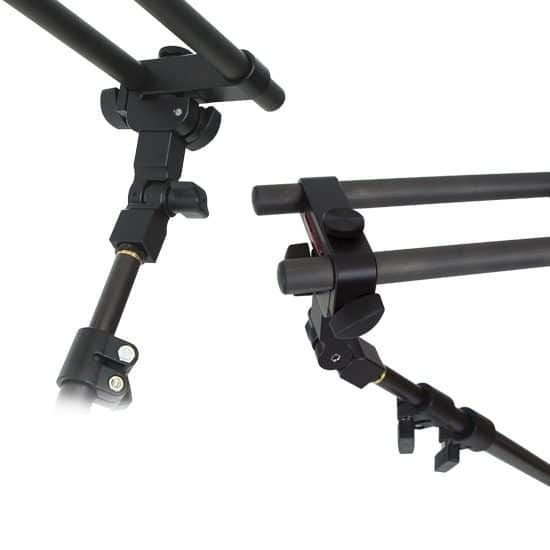 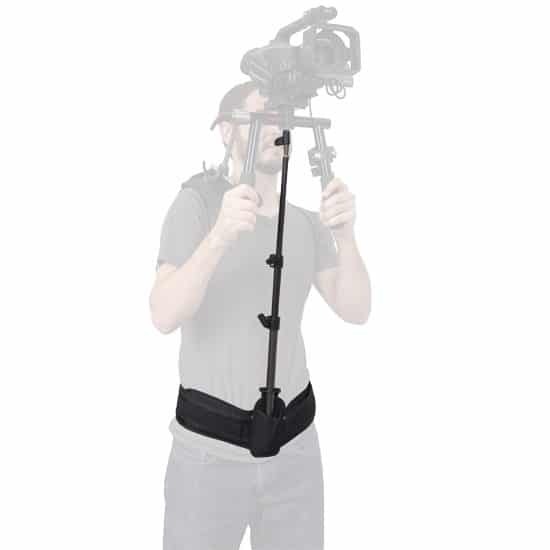 Camera Support Rig System includes Belt, Dual Stage Spring Pod and Adjustable Swivel Clamp for 15mm Rods. 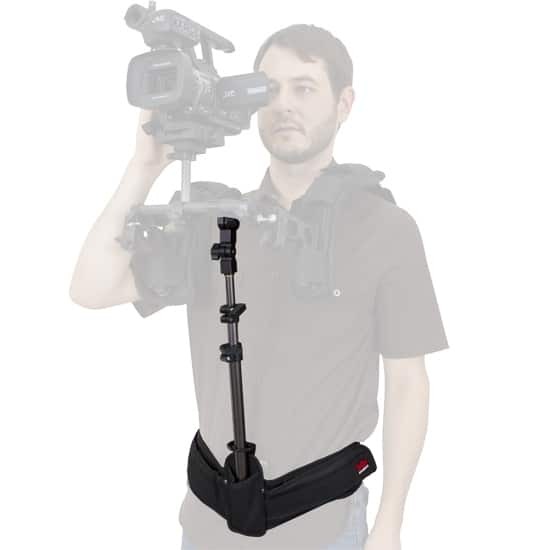 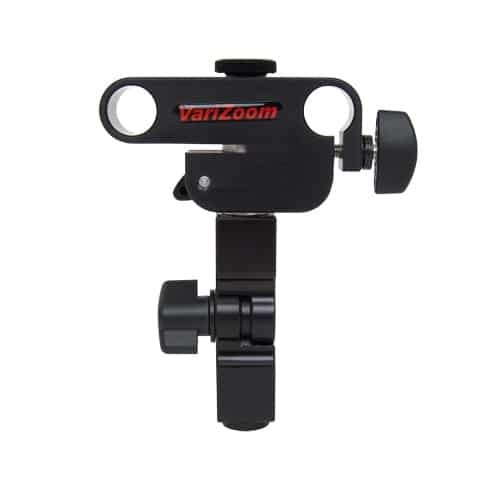 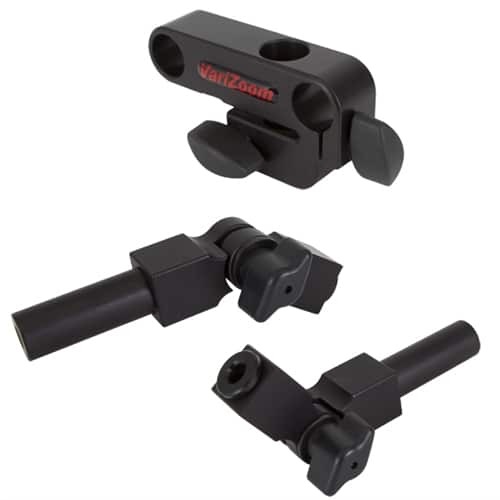 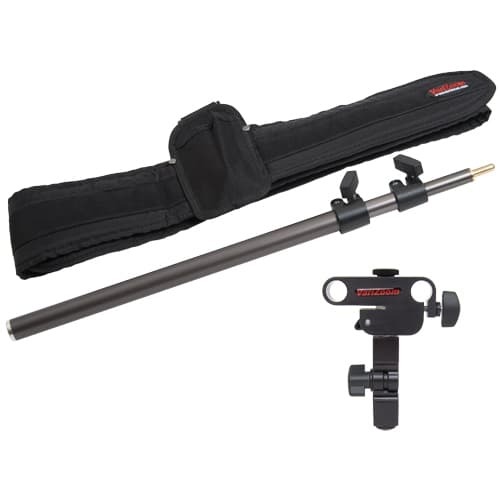 Buy camera support equipment online today.